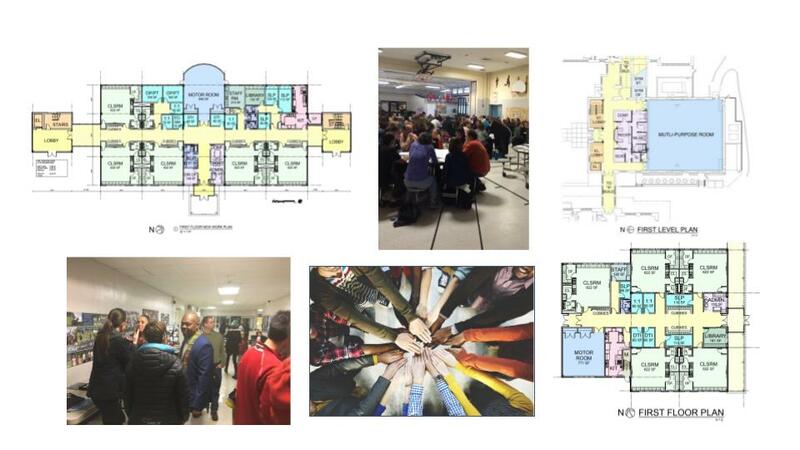 Please join us in the cafeteria at Integrated Arts Academy on Tuesday, June 5th for a “Capital Plan Conversation.” This interactive forum will give the community a chance to learn more about and discuss the 10 Year Capital Plan, where we are at in the process, and how community feedback has been incorporated into our plans so far. Questions about the plan before Tuesday? Be sure to visit our Capital Plan web page for presentations, an FAQ, and our community feedback and question portal.